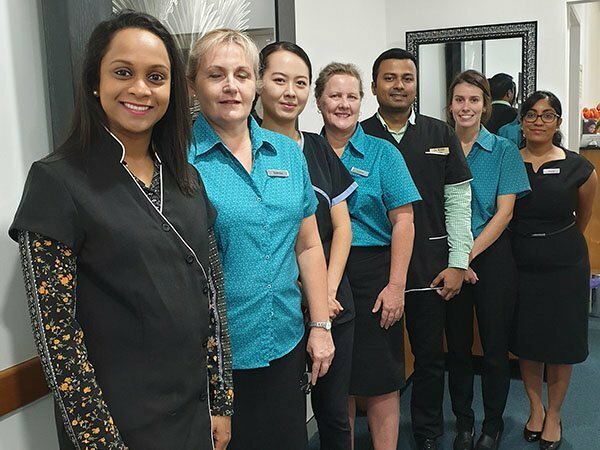 Our dental clinic is located in Kallangur and it serves the local communities in Kallangur, Deception Bay, Strathpine, Griffin, Warner, Lillybrook, Mango Hill, Petrie, Lawnton, Narangba, North Lakes, Murrumba Downs and all North Brisbane areas. 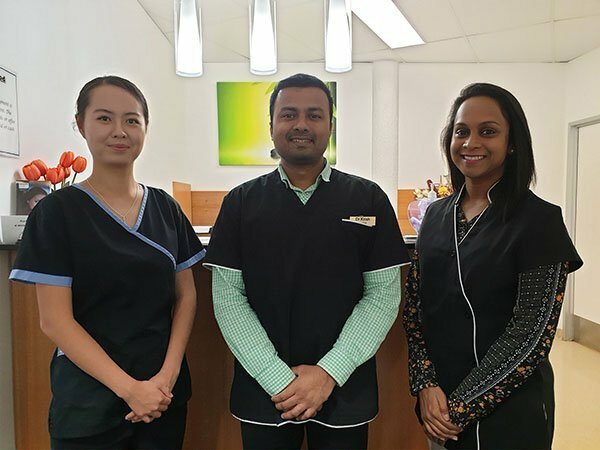 Prevent Dental Suite is a family-focused dental clinic serving patients of all ages in the Deception Bay area. We provide safe and effective treatments for a range of dental conditions and also give you advice and instruction in preventing dental issues and preserving your oral health for many years to come. We treat all your dental conditions and enhance the aesthetics of your teeth by offering a wide range of dental treatments, which include general, preventative, cosmetic, and restorative dentistry as well as emergency dental care for accidental dental injuries. Everybody wants to have a white, sparkling smile, one with the perfect glow to go with your happiness. At Prevent Dental Suite, you can achieve that dazzling smile, whether you choose Zoom Whitening or take-home services. Zoom Whitening is the latest technology in teeth whitening. It is best for those who haven’t had time to whiten their teeth because of their busy schedules. Only an hour is necessary to achieve the perfect level of whiteness for your teeth! For those who want to take the process a little bit slower and want to do most of the work in the comfort of their homes, we recommend take-home services. This type of teeth whitening process uses personalised bleaching trays. Prevent Dental Suite is a dental home for not only adults but also for children. We are dedicated to helping your kids maintain optimum oral health and wellness. We use child-friendly words and approaches so your child will feel comfortable during their appointments. Effective children’s dental care and education have a long-lasting impact. We believe in the importance of regular check-ups and oral care at home, encouraging children to take pride in their teeth. We advise frequent check-ups from the age of three, as well as a routine of brushing and flossing and limiting foods that create decay. With the Child Dental Benefit Schedule, we can help your children learn proper oral health practices to maintain a healthy and beautiful smile while growing up. Eligible children receive $1000 worth of dental treatments over two years. Dental emergencies can happen anytime, anywhere especially with children. Dental pain from injuries and infections can be unbearable. Our dentists find the source of your pain and provide you with immediate and effective treatment. 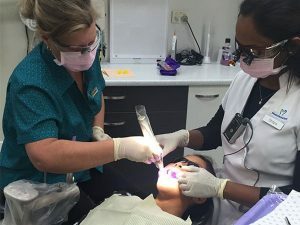 If you are looking for an emergency dentist in Deception Bay or need immediate dental assistance, come to Prevent Dental Suite. Don’t let your dental emergency worsen. Prevent Dental Suite is your trusted emergency dentist to provide quick and efficient emergency care. 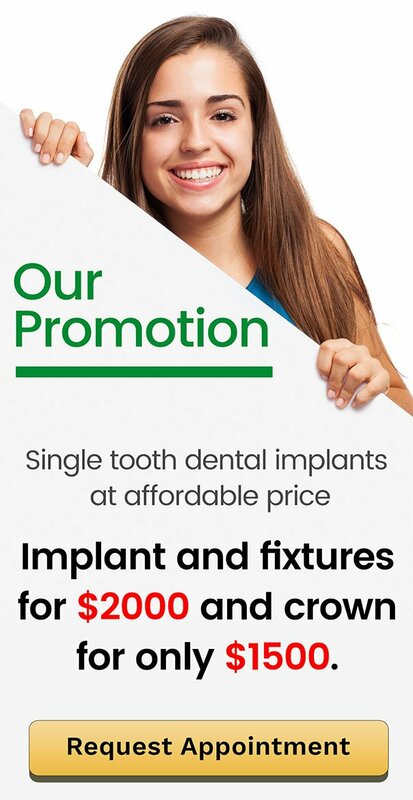 Prevent Dental Suite is a family-friendly dental clinic serving patients in Deception Bay and the surrounding areas. We provide worry-free, sensitive, expert care dental visit.